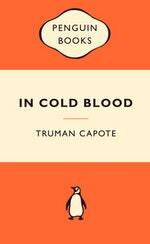 Truman Capote's In Cold Blood is both a masterpiece of journalism and a powerful crime thriller. Inspired by a 300-word article in The New York Times, Capote spent six years exploring and writing the story of Kansas farmer Herb Clutter, his family and the two young killers who brutally murdered them. 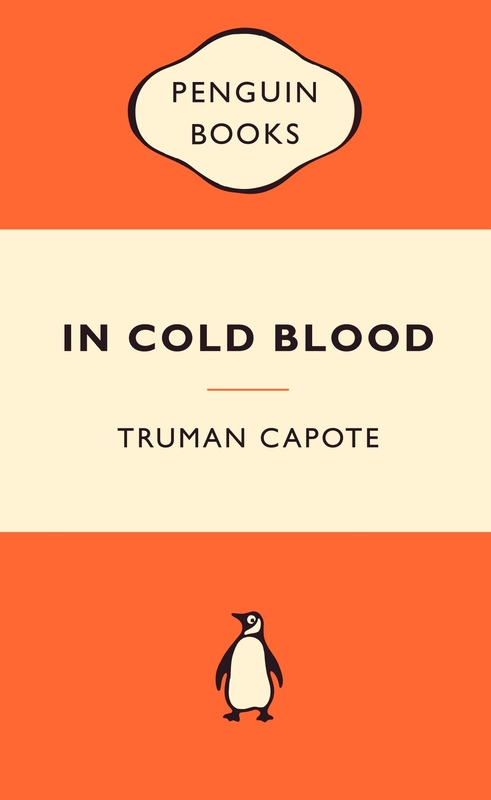 In Cold Blood created a genre of novelistic non-fiction and made Capote's name with its unflinching portrayal of a comprehensible and thoroughly human evil. Love In Cold Blood: Popular Penguins? Subscribe to Read More to find out about similar books.